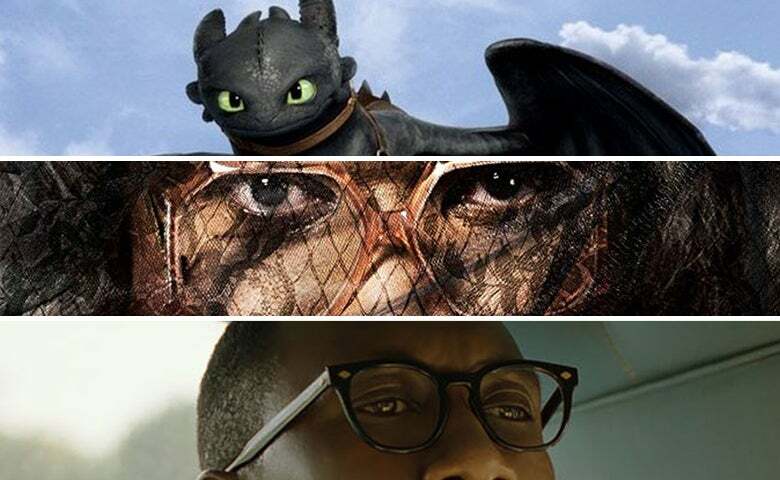 First place on the US chart went once again to How to Train Your Dragon: The Hidden World. DreamWorks and Universal's third series entry made $30.4 million at home in its sophomore frame and reached a domestic cumulative of $97.6 million. It also did well overseas, with a $33.4 million opening in China making up most of this frame's $52 million in foreign earnings. Its next biggest market is the UK with $22 million, followed by Mexico and France at $19.9 and $19.8 million. Global sales for Dragon 3 have now reached $375.4 million, ahead of the original's full $351 million run but well behind the second installment's $621 million series benchmark. Among newcomers in the US is Tyler Perry's latest foul-mouthed grandmother flick, A Madea Family Funeral, started in second with $27 million. This is the ninth feature film appearance for the character that Mr. Perry has now been playing on the big screen, as well as on TV and the stage, for 19 years. Madea films are made and marketed squarely for African American audiences. They rarely gather anything more than spare change overseas, if they're released outside the US at all, but so far, every entry has been a hit at home. There have been some hints that this will be the character's last big screen appearance, but it's unclear why either distributor Lionsgate or Tyler Perry would want to shut the tap on a low-risk franchise that has grossed an adjusted $614.8 million to date. Back overseas, Alita: Battle Angel took second place on the combined chart with $47.4 million coming from 82 territories. It also had a strong Middle Kingdom run, making $24.2 million in its second frame there and reaching a local cume of $112.2 million. Alita dropped into third at home with $7 million, and a domestic gross now at $72.2 million. It's made $14.5 million in France so far, and $6.77 million in Japan where the comic book it was adapted from was written. Total overseas sales for Alita: Battle Angel reached $278.2 million with the close of this frame, and global receipts now sit at $350 million. Next weekend we have Captain Marvel opening in the US, a film that will most likely dominate the global charts for the rest of March.